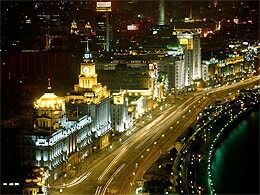 Trip highlights: Sightseeing Tour in the day, enjoy the famous Shanghai Acrobatic show, never ending night party on XinTianDi, undescriblable shopping highlights on Nanjing Road, Yu market. Upon arrival at the Shanghai airport, pickup by our English speaking tour guide and drive to hotel. 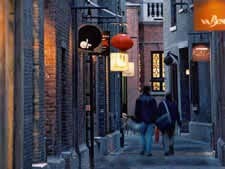 Free time to explore the beauty of Shanghai by yourself. 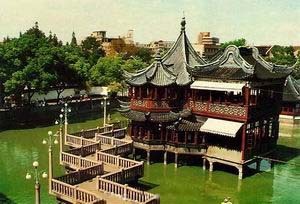 Visit the famous Shanghai Museum in the morning, enjoy your time in the beautiful Yu Garden, the Bund and nearby Yu Market in the aftertoon. Free time in Shanghai until be transferred to airport for flight to sweet home. [ Optional ] Shanghai Maglev Train: Experiencing the maglev train in Shanghai is the top 10 things to do for visitors and you should not skip it. You will be impressed by the amazingly fast speed of the train.The fast and convenient maglev train is the world’s first and only commercialized maglev train line in operation.